Many color combinations to choose from. NEW: Black and Military Green shirts (Small through 4XL) are now available in Summerweight (4.3oz combed ringspun 100% cotton) as well as our famous Heavyweight. All colors high-quality Hanes Authentic Tagless ComfortSoft Adult 6.1 oz. 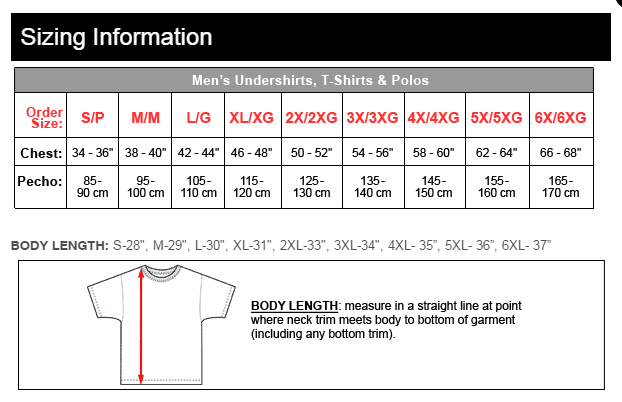 pre-shrunk double-stitched 100% cotton shirts, except for Heather Grey which is a heavy 60/40 cotton/poly blend. Available in White, Black, Military Green, Blackout, Blood Red, Hunter Green, Heather Grey, Brown and Kelly Green, Royal Blue and Navy. The summer shirts are American Apparel, excellent quality. The stickers and koozee was a nice touch! Rule 21: Better a good time you can’t remember than a dull one you can.